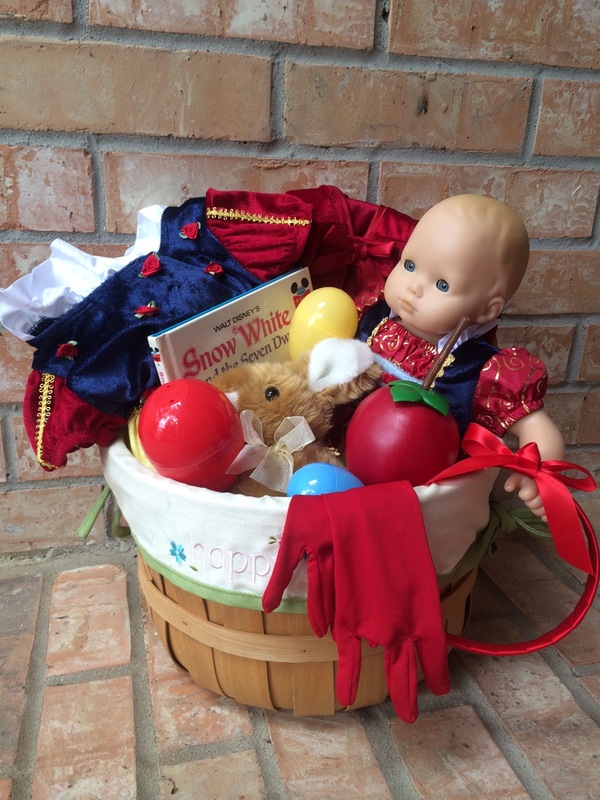 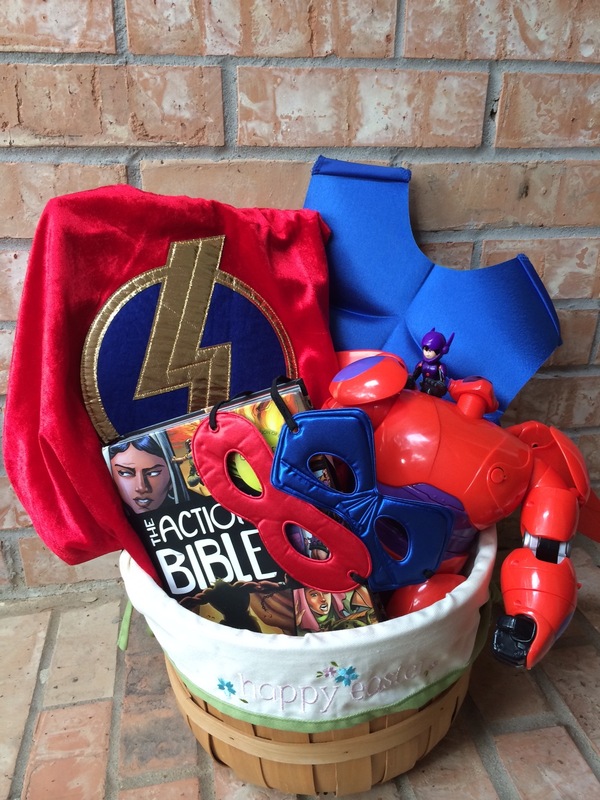 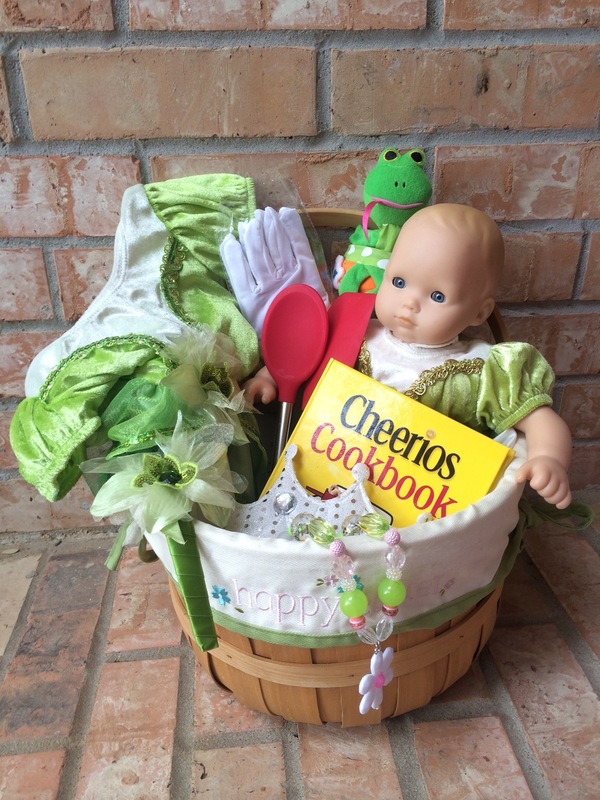 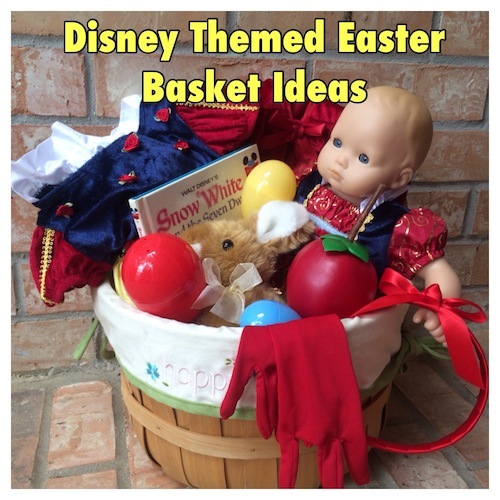 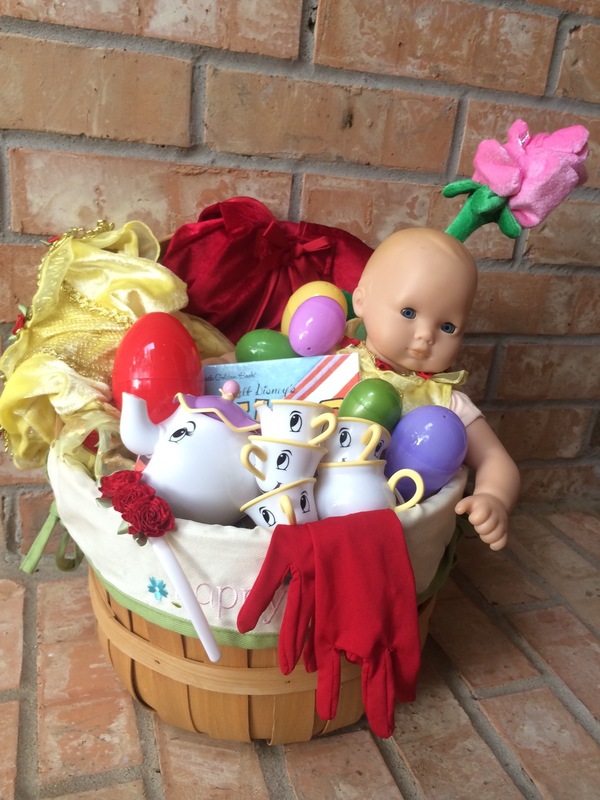 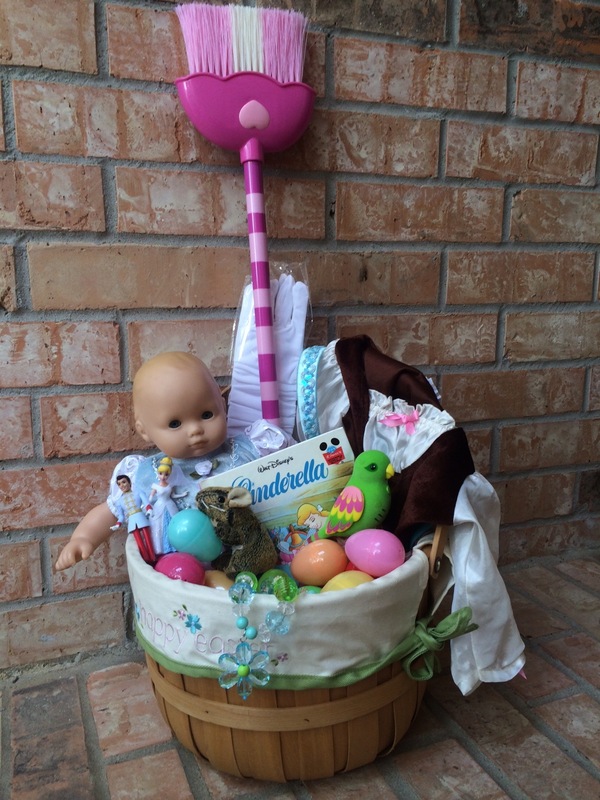 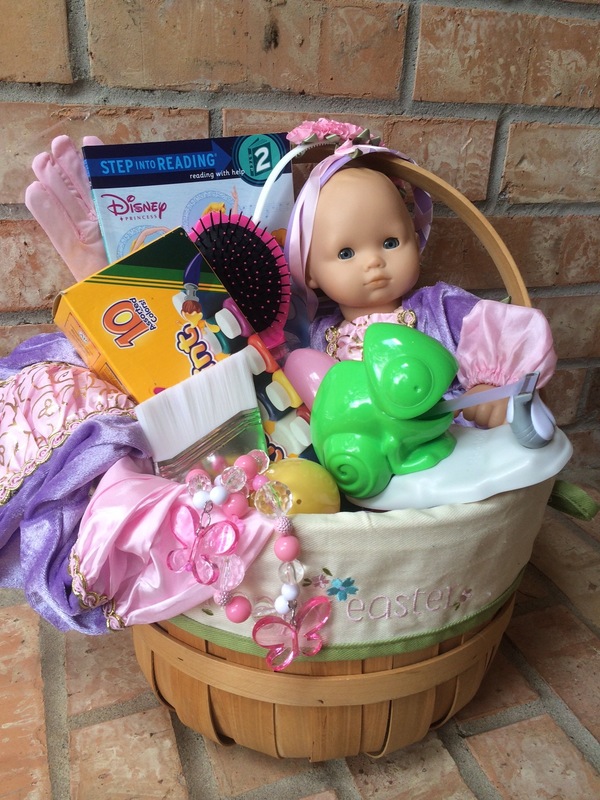 Need help putting together a Disney Themed Easter Basket? 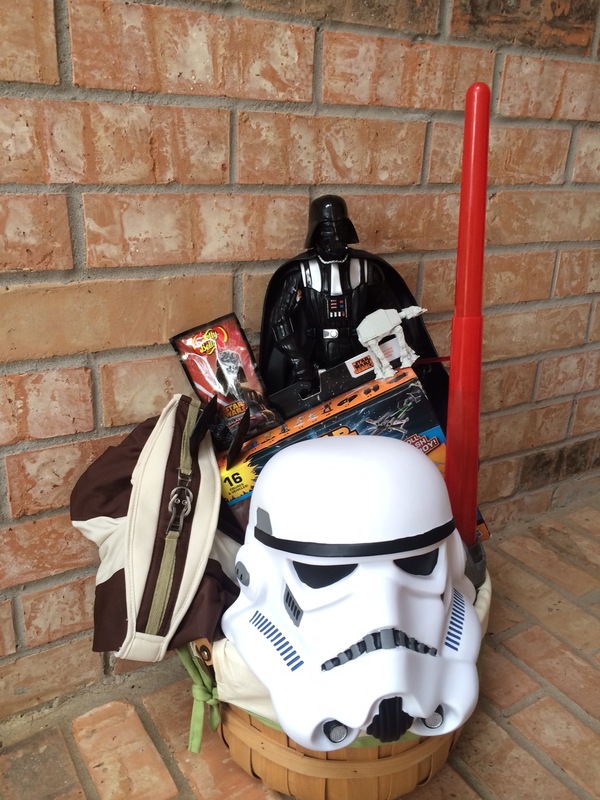 Last Call for Disney Jamberry Wraps!! 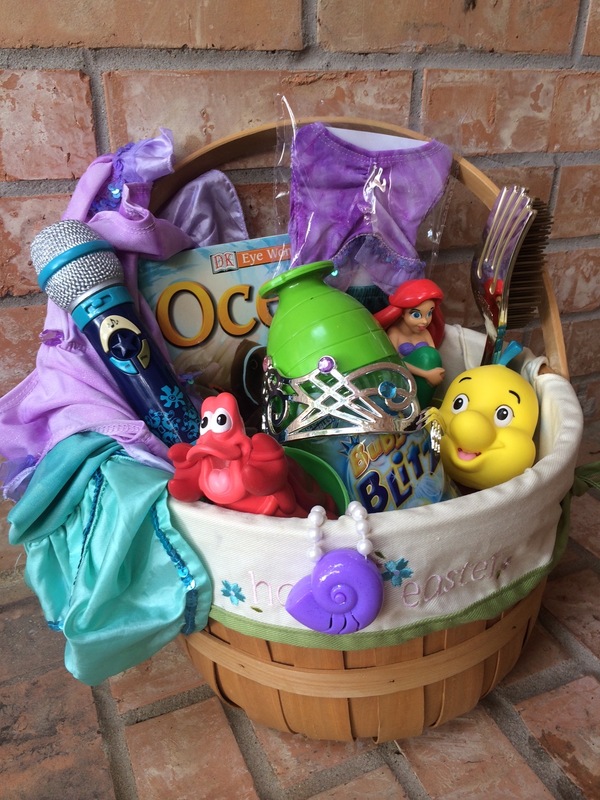 Show your #DisneySide with Macee Leigh Jewelry!